Want to sign up as a sub for the Winter Build-It-Yourself League? Fill out the sub list here. Need a refresher on our subbing policies? Click here. For the 2018 Winter Build-It-Yourself League, MZU will be incorporating a bye week structure in order to accommodate more teams in the league. At this point we are gauging whether or not there are 30 teams that are interested in playing. We are asking that all interested teams fill out the form here. The form closes February 8, 2018 at midnight. For league details, click here. Are you a solo player looking for a team or a captain looking for some more players? Use our matchmaking sheet here. Want to sign up as a sub for the Winter Toque League? Fill out the form here. Christmas Eve is almost here, and kids around the world are busy getting their letters to Santa in the mail. Much like those kids, we know that our members have some ‘wish list’ items of their own, and we want to hear them! 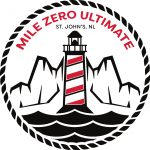 Mile Zero Ultimate wants to know what we can do better to improve your experience in the league (e.g., policy changes, different social events, alternate league formats, milk and cookies for all! ), and we’ve created a short and simple form to gather your suggestions and feedback. As an added incentive, Santa is giving out a present to one lucky MZU member. Anyone who fills out the form will be entered to win a Lighthouse Disc and Free Registration* into the 2018 Winter Toque League! The deadline to fill out the form is January 3, 2018, and the winner will be contacted prior to the start of the 2018 Winter Toque League (January 8, 2018). Click here or use the embedded form below. *If the winner does not register for Winter Toque League, the free registration can be transferred to another player of the winner’s choice. The free registration covers the $60 league registration fee only; the winner/player will still be responsible for covering any applicable UNL fees. **If the player/winner has already registered for the 2018 Winter Toque League, the registration fee of $60 will be reimbursed to them. Registration for the 2018 Winter Toque League opens Thursday, December 7th at noon. Sign up solo or with a friend for this indoor winter league, played at the Techniplex on Monday nights from January 8th – February 19th. The Annual Report for 2016-2017 has now been posted. Visit the Governance section for all current and past Annual Reports. Congratulations to the new class. Big thanks to all candidates and to everyone who volunteered ever. 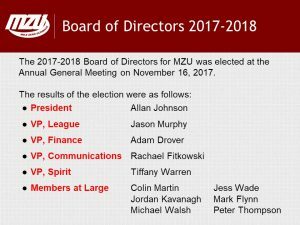 For those members who cannot attend our Annual General Meeting on Thursday November 16th, you may use this form to assign your proxy to another member. The form also allows you to nominate a member for the Board of Directors, or to ask questions in advance. 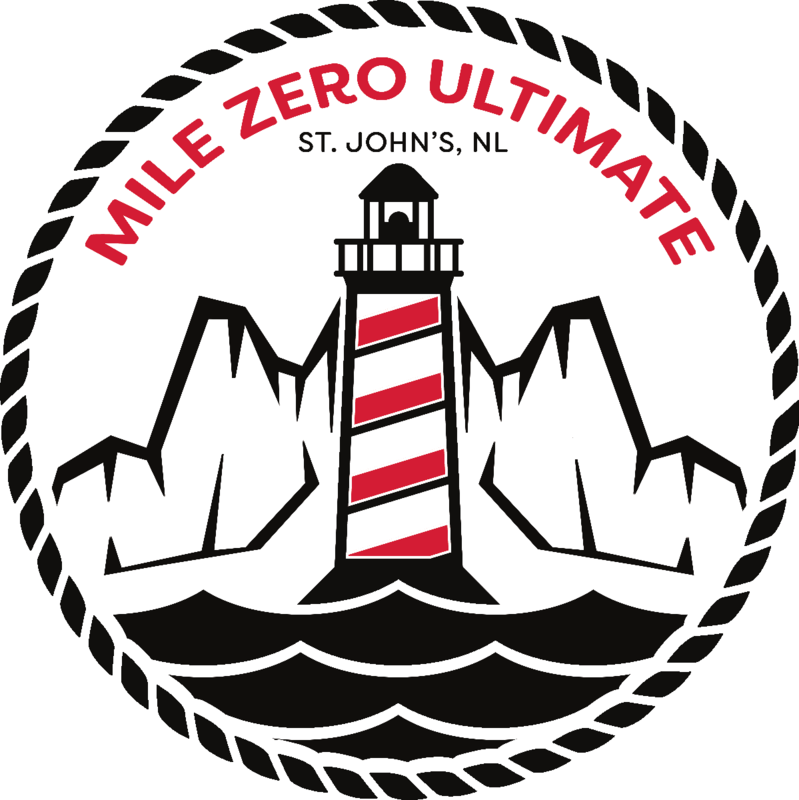 Mile Zero Ultimate’s Annual General Meeting for 2017 will be held on Thursday November 16th, 7pm at the Elk’s Lodge in St. John’s. 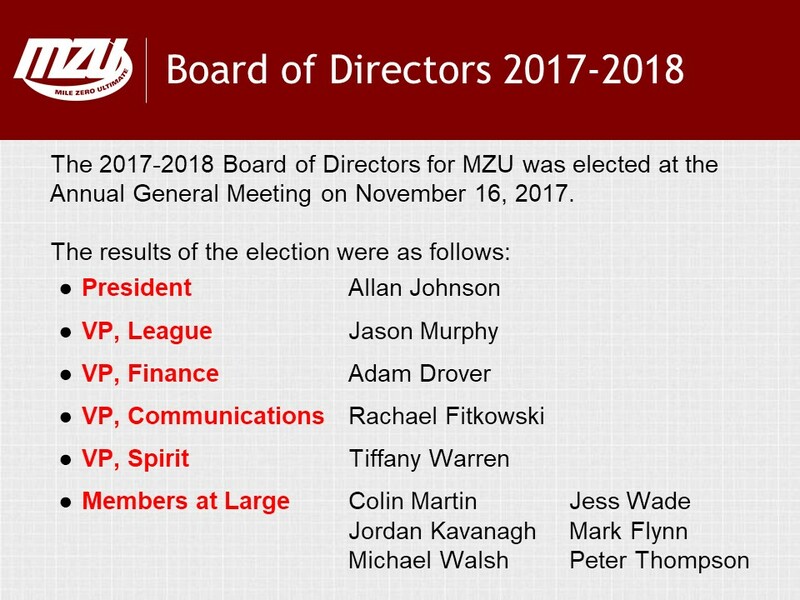 This meeting will include a presentation on the past year’s events, a review of our feedback survey, and elections for the 2017-2018 Board of Directors. Those wishing to ask a question, announce their candidacy in advance, or assign a proxy may do so by using the Proxy Form or writing to hi@milezeroultimate.com. Fall BIY Team Lottery tonight! The Fall BIY League team application deadline is 6pm tonight. The lottery is planned for 7:30, we’re planning to broadcast on Facebook Live.